The time has come to usher in the dawn of the Golden Age. The age where the power of love will replace the love for power. 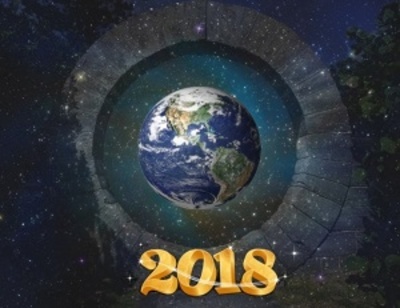 This entry was posted in Earth Changes, New Age, Self-Empowerment, Society - Culture and tagged 2018, Golden Age by johnrieger. Bookmark the permalink.